Since the beginning of human history we have been gathering together as families, tribes and communities, to strengthen our relationship with each other, to council about important community matters, to exchange seeds, medicines, gifts and to simply celebrate life; to sit by the fire and hear the stories of our elders; to heal and honor the spirit and the body. 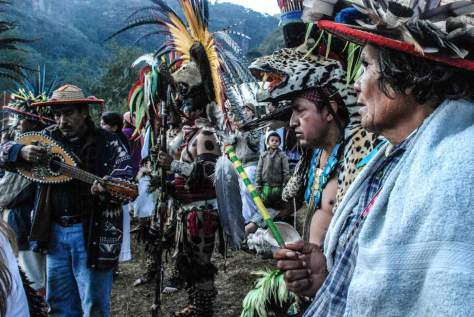 A prominent gathering in Mexico and several parts of Latin America, the Consejo de Visiones- Guardianes de la Tierra or “Vision Council- Guardians of the Earth” has been in the forefront of cultural, environmental, social innovation for over two decades. 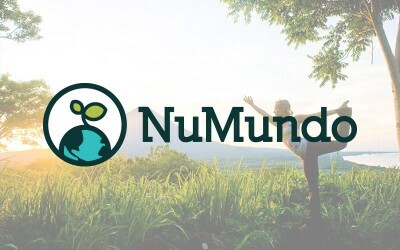 This unique event has managed to combine ancient with modern ways of converging together as human beings in a way that achieves a strengthening of community ties while inspiring the creation of new communities and planetary transformation networks. 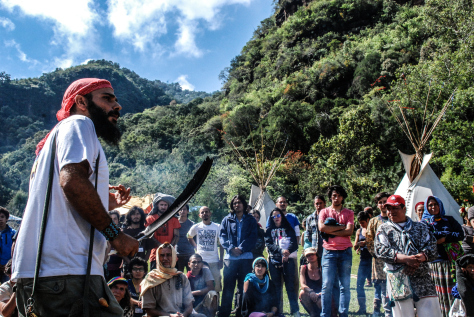 In the Consejo de Visiones, environmentalists, representatives of sustainable communities, , indigenous leaders, artists, healers, and people from all paths in life have been gathering together. These gatherings also have the purpose of supporting the host community by improving infrastructure, boosting the local economy with the influx of visitors and also supporting specific environmental protection and restoration efforts in the area. The Consejo de Visiones’ is a temporary “peace village” that has been a source of inspiration for a great number of regional events, gatherings, ceremonies, festivals, exhibitions and caravans in various parts of Latin America and worldwide. 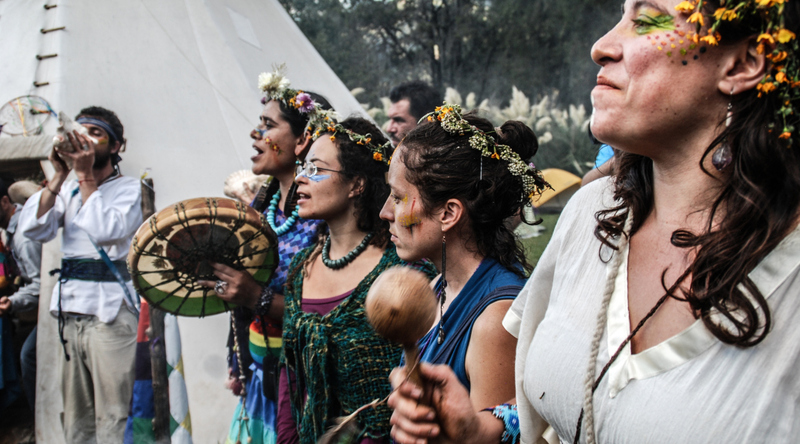 In the same manner the Consejo has been greatly inspired by the Bioregional Movement North America, which has held 10 Continental Bioregional Congresses since 1984 and by the Rainbow Gatherings that begun in the U.S. in the 1980s. What’s a temporary peace village you may ask? It is a temporary ecovillage that is built and maintained by any group of people bringing together different areas of interest in sustainable and community living to strengthen bonds between each other, to celebrate life and discuss pressing challenges. A temporary peace village typically uses a consensus decision making and a council-based form of organization that is deeply influenced by ancient governance models and spiritual practices of Native American and tribal cultures from around the world. The Consejo de Visiones uses a unique organizational structure based on different thematic areas or ‘Consejos’ ( Councils), where specific groups of interest create their own scheduled activities during the entire event. These councils are the following: Arts and Culture Council, Ecology Council, Health Council, Social Movements Council, Natural Time Council, Children’s Council, and the Elder’s Council. All the Consejos are autonomous and come together each morning at the general plenary. They also prepare a presentation, performance, ceremony or song to present in the final plenary, on the last day of the gathering. Central Camp: The Central Camp is the village’s main community space and is used for cultural presentations, workshops, circle dances in the evenings, films at night and many other activities. Every morning a community plenary is held here where large board is informing participants regarding the program and different activities for the day. Eco-kitchen and Café: Catering all-natural and organic food, the Eco-kitchen is managed by a team of experts in the field of sustainable food, serving two or three healthy and delicious vegetarian meals. The Café offers different snack and food items as well as teas and natural drinks throughout the event for a very low price and which is the basis for the financial maintenance of the kitchen, and support for the local community projects. Youth Camp: The Youth Camp held by the Youth Council, aims to be a space for youth to gather, to offer workshops on different subjects. This space also includes an outdoor fire and/or tent used to prepare cultural activities for the young and not so young. Health and Healing Tent: Area used by the Health Council for their activities. This place also includes a first aid and medical response team as well as holistic health practitioners that can offer their services for all participants in the event. Moon Tent: The moon tent is a space dedicated to the honouring of the sacred feminine energy. 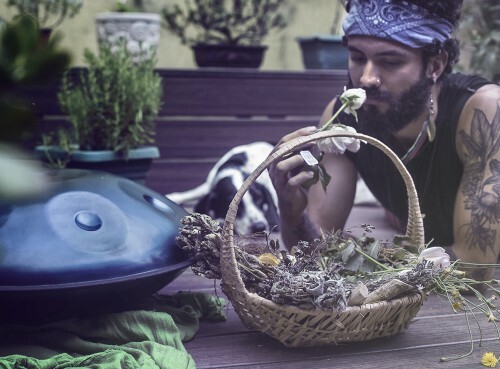 In this space different activities take place such as women’s circles, ceremonies, discussions and workshops, eco-feminism, women’s spirituality, etc. Kids Zone, Flower Beehive: Children are the new consciousness and will be the future guardians of the planet. In the Village, we reserve a space for mothers, fathers and children, where Ecopedagogy activities, workshops, circus, theatre, plays, children’s games and presentations are offered. Bioregional Village: This is the specific area for internal management of the temporary Ecovillage. The Bioregional Village will focalize on such tasks as management of composting toilets, solid waste, composting systems, security, water, communication and internal programming of the village. Fair Trade and Exchange Market: This is the convergence point for the commercialization of goods such as crafts, clothes, natural foods mostly consisting of local and natural products and for incentivising the use of local currencies as well as bartering . Sacred Fire: On the first night of the event, a Ceremonial Fire is lit which will remain all during the event and which will be guarded by a team of fire keepers. During the day and in the evenings this fire is used to lit the fire in the sweat lodges. This sacred fire receives the community prayers and invites for the purification of our minds and bodies. Permacultural Technology: Scattered around the village, there are numerous environmental low-cost technologies, available for all participants. Examples of this eco-technologies are: composting toilets, compost, greywater filtering systems, green roofs, recycling station, solar oven, earth oven, bicycle generators, bamboo construction and other natural building techniques. In the Consejo de Visiones, we are all participating in the creation of the world we wish to live in. This is usually a very empowering experience for those who are more used to being spectators rather than co-creators. 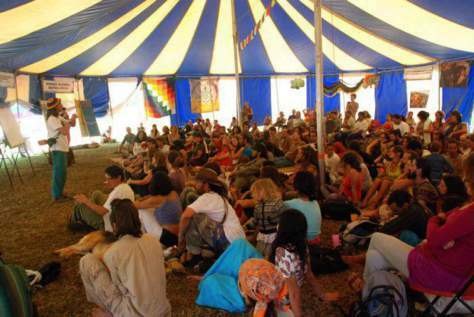 In the context of the need to create new types of festivals and gatherings, the Consejo de Visiones may not be a new perspective, nevertheless, it will always be the ground for creating new valuable experiences and templates for permanent and temporary communities.